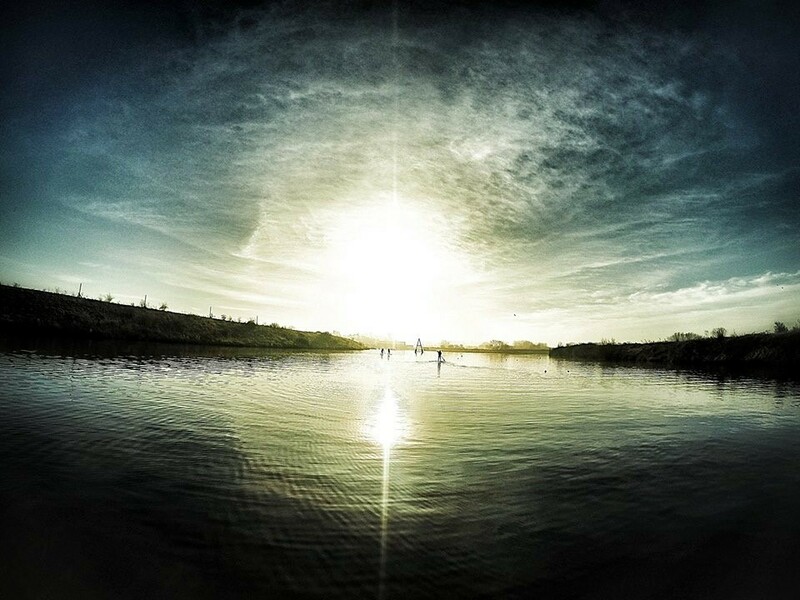 Chris Kenyon from Central SUP gives us the low down on his home turf stand up paddle spot. Central SUP home waters is located at Cliff Lakes Water Park and Tamworth Castle grounds. The lake access is superb with three purpose built lakes to paddle all year round. The castle grounds has the River Teme running through it and provides some great countryside and city environments to paddle in. 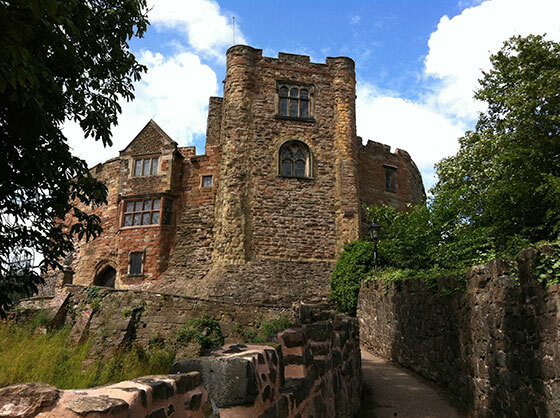 It also flows right outside Tamworth Castle. Unless it’s flooded the river is fairly gentle with its flow. There are a few shallow spots that need careful navigation but all in all its suitable for beginners and up. Central SUP has exclusive rights to launch from the castle grounds. Just a stones throw from the car park so getting your board to the water is easy. As we are based right in the middle of Tamworth there are all the amenities you need including free parking, lots of places to eat and ample changing facilities. Besides the river levels changing there are a number of Swans on the water that need to be avoided. In addition to that there are a couple of weirs to be aware of depending upon which direction you wish to paddle. There is something for everyone here. 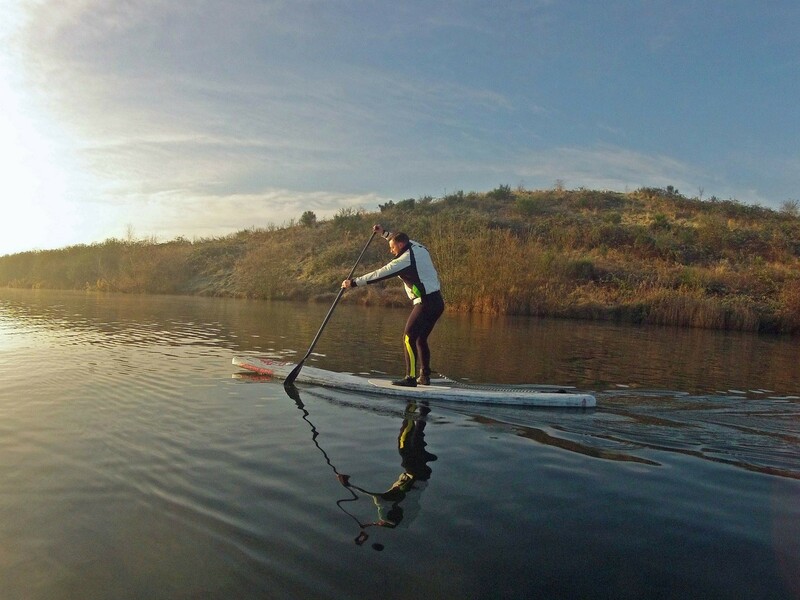 From gentle paddles to more distance tours that cater for all levels of ability.